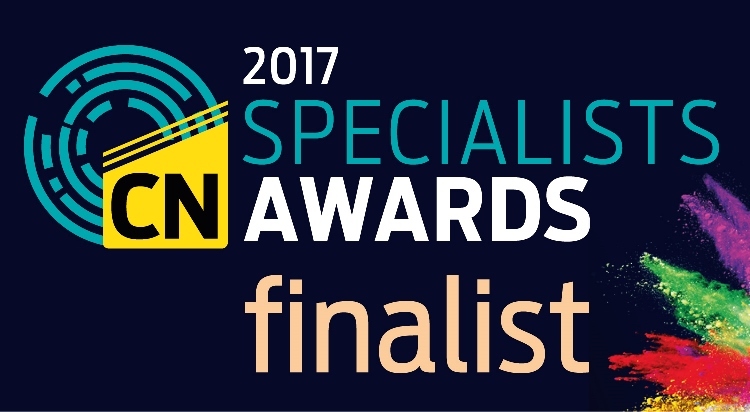 IKO Polymeric has been selected by the judges as a finalist in the ‘Material Supplier of the Year’ category in the 2017 Construction News Specialists Awards. To decide the winners, all finalists will attend face-to-face judging by members of the 56-strong jury, drawn from the UK’s largest construction firms and the leaders of the country’s major projects. IKO Polymeric’s entry focuses on three key elements; its new energy-efficient eight-camera packaging line; its bespoke roll lengths which reduce installation time and material waste; and Armourdek, the innovative ‘Zero-Waste’ offsite-manufactured composite roof panel. The winners will be announced on 22 March 2017 at a glamorous ceremony at the Grosvenor House Hotel where over 1,000 of the industry elite will join together for a night of entertainment, celebration and networking. The full list of finalists and more information can be found at: www.specialistsawards.constructionnews.co.uk. For more information on IKO Polymeric visit: www.ikopolymeric.com.